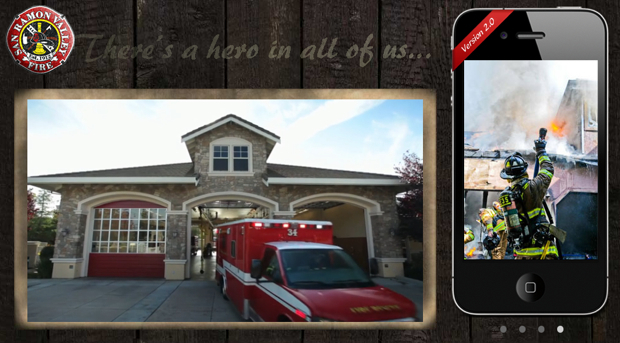 The San Ramon Valley Fire Protection District, not typically known for its high-tech innovations, has nevertheless launched a brilliant iPhone app that could help save lives. In the words of the fire department’s Vimeo page, “The new app empowers everyday citizens to provide life-saving assistance to victims of Sudden Cardiac Arrest.” If you know CPR (and live in the region served by the app), you can sign up to be notified if someone in the area is having a cardiac emergency. When you arrive on the scene, the app will even direct you to the location of the nearest public access defibrillator. It’s something like having an EMT dispatcher in your pocket at all times. And in situations where one of these good citizens is blocks or miles closer than the nearest professional, it could mean the difference between life and death. The software company WorkDay has donated time to develop this app, and reportedly will be porting it to Android and BlackBerry.